Posted by Vivian on 24 September 2010; This entry is filed under General. 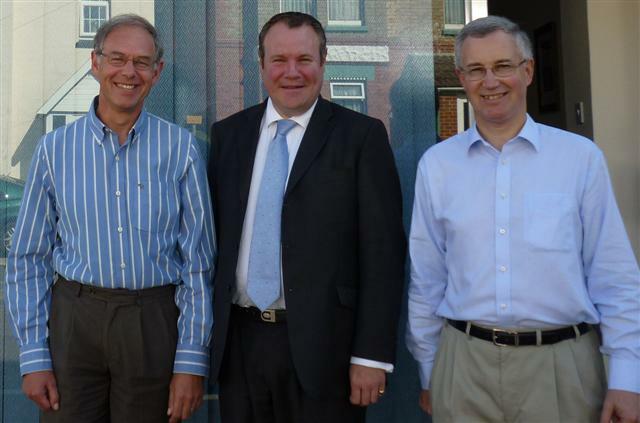 We have recently held meetings with Tobias Ellwood, MP for Bournemouth East, and Conor Burns, MP for Bournemouth West, to brief them on the existence and role of Dormen – Dorset Business Mentoring. Both were very supportive of the concept of experienced volunteer mentors working with small businesses, and interested to hear of the way the scheme has grown and developed over the last 5 years since it started.